Hello teacher friends, this is website is designed to help you about Educational Technology Tools available to us. Today we will see about Online Quiz Maker For Teachers. I will introduce you about best online quiz maker i.e. H5P. H5P is interactive online tool for teachers. 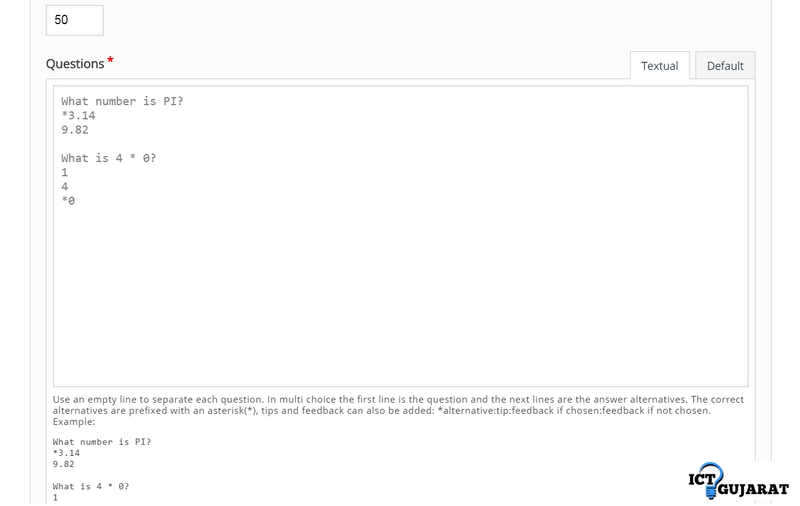 Teachers can create online quiz for free using H5P. You just need to make account in H5P. H5P is website based online tool for teachers. H5P helps teachers to create interactive content. 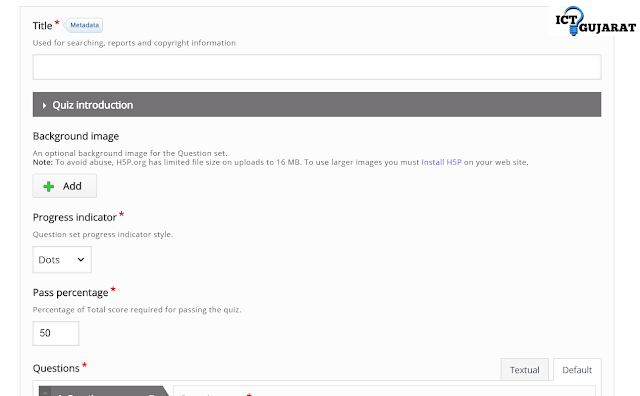 Make Online quiz free using H5P. We will learn about making online quiz free step by step in this post. So keep reading this post till the end for making awesome H5P online quiz for students. We are making quiz using H5P interactive tool. so, we need to make free account on H5P website and make our first quiz. Let us follow the below process for making online quiz free. 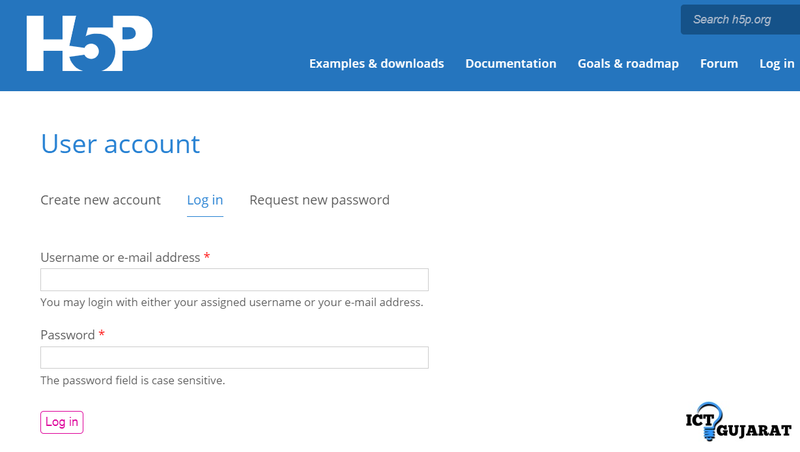 Follow below steps for creating account in H5P. Go to official website www.h5p.org. Then click on "Create Free Account" button on right. You can see page like below image. Select any username with name and number of your choice. Enter you E-mail address. Choose your password. Confirm password. Then scroll down the page. You can see page just like below image. Write description about you if you want to. Answer the question in box such as "What do get if you add two and four?" The answer is Six. So, enter it in box and then click on "Create new account" button at bottom. That's it your new H5P account is now open. Follow below steps for create online quiz. Go to official website www.h5p.org. Click on "Log In" button just near "Create Free Account" button. Then Enter your username or E-mail and password that you created in above Step 1. You can see page like below. Click on "Create New Content" button. 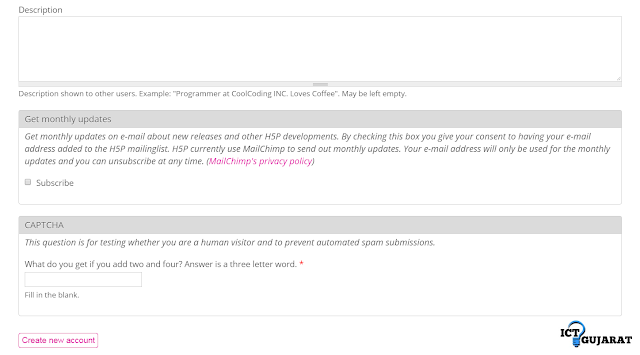 Select Content type. Select "Quiz(Question Set)". Find it and click on it. Write title of you quiz. You can add background image to quiz. Also do some basic settings below the title. Now Click on Texual button in Question section. This will help you to add fast question answer. You don't need to add one by one question. Just follow below format. Scroll below and make your Quiz setting such as buttons and other options. Then click on "Save" button. Your quiz is ready now. You can also Edit quiz anytime with "Edit" button. This is the very important step after creating your quiz. You want to share your quiz to your students or other teachers. You can send them quiz link as we see. So, let us teach you, how to share the quiz and put in blog too. Follow below instructions. First, log in to your H5P account. You can see your content and quiz below. Click on Quiz name. Then you can see quiz on page and note down the URL in address bar. It will be like below. Here 260243 is your quiz code. Now make Quiz URL like below. So, remeber this thing. 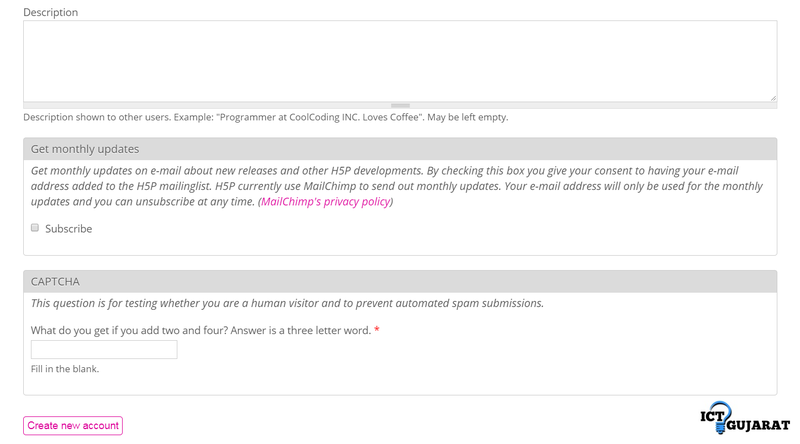 If you want to share it on your blog then click Embed button below the quiz and you can see one HTML code. Copy this code. Go to you Blogger Account. Go to New Post and Click on HTML on left side. Paste this code. Write title to publish you quiz. 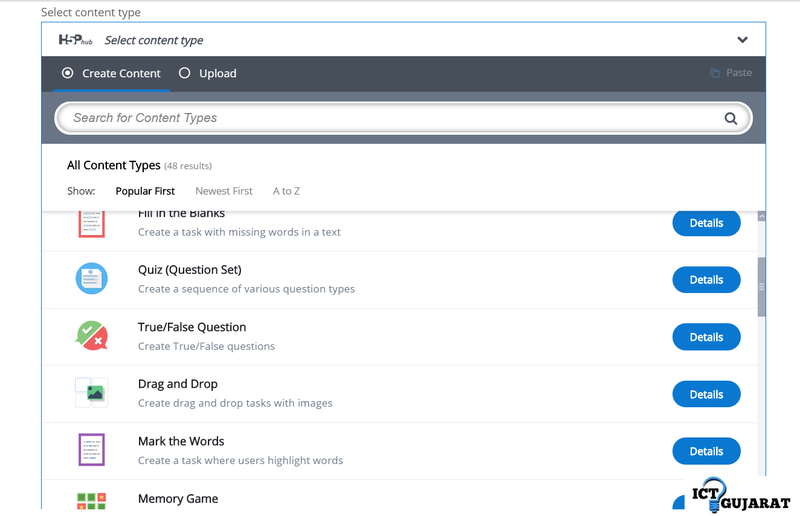 So, this is the full guide about Online quiz making for teachers using H5P. We will bring more posts about Quiz and educational technology.